Flowers & Hampers	There are 73 products. 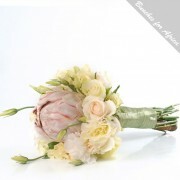 A lovely arrangement of flowers with a vintage feel. Vintage pram tag included as per the picture.Basket and flowers subject to availability:Flowers are seasonal and can be replaced with similar flowers to create this lovely product. We thrive to create pieces & ranges to be a blessing at all times. Every arrangement is unique and hand-arranged daily. 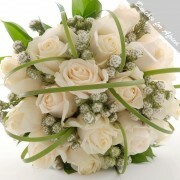 Please contact our florist team for custom requests. 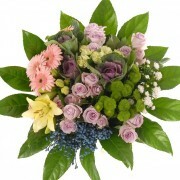 Available in pink and blue 5 roses and 1 stem casablanca/stargazer and assorted filling flowers. 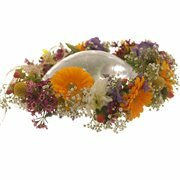 Basket and flowers subject to availability:Flowers are seasonal and can be replaced with similar flowers to create this lovely product. We thrive to create pieces & ranges to be a blessing at all times. Every arrangement is unique and hand-arranged daily. Please contact our florist team for custom requests.